The bank’s $100 mln Q3 profit after accounting funnies might not look like much. But it beats Goldman. Also, Morgan Stanley’s traders outperformed rivals, the brokerage held its own and more details on European risks should calm nerves. CEO Gorman’s plan may be starting to gel. 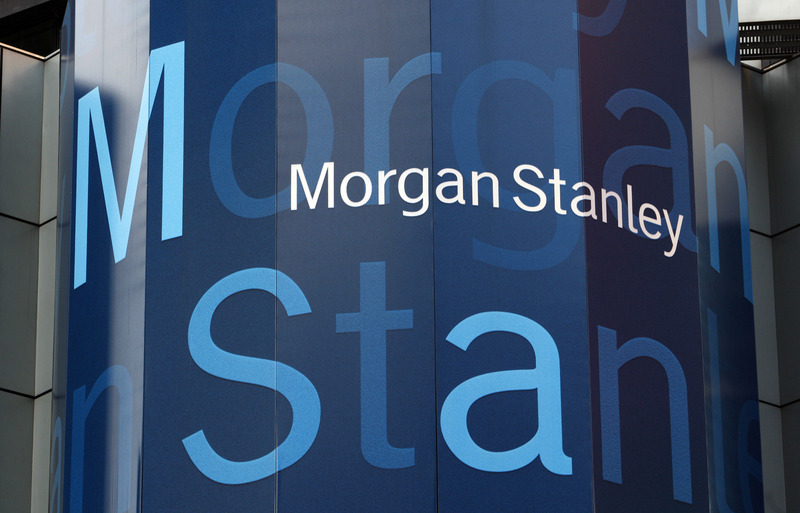 Morgan Stanley on Oct. 19 reported third-quarter net income applicable to common shareholders of $2.2 billion. Net revenue was $9.9 billion, which included an accounting gain of $3.4 billion as spreads on the firm’s own liabilities widened. Excluding these, Morgan Stanley posted a profit of $100 million, or 2 cents a share. The consensus estimate of sell-side analysts was a loss of 11 cents a share. Investment banking revenue fell 41 percent from the second quarter to $864 million. Excluding accounting gains on its own liabilities, revenue from Morgan Stanley’s fixed-income trading desks fell 42 percent to $1.1 billion while equities trading, again excluding accounting gains, fell 24 percent to $1.4 billion. Global wealth management’s revenue dropped 8 percent to $2.8 billion. It brought in $15.5 billion in new assets, a quarterly record, and posted a pre-tax margin of 11 percent. Asset management revenue fell 67 percent after the firm marked down positions in its private equity and real estate portfolios. Morgan Stanley also laid out its exposures to both France and the peripheral European countries experiencing the most stress. The company’s net exposure to the latter – Portugal, Ireland, Italy, Greece and Spain – was $2.1 billion at the end of the third quarter and it had $3.6 billion of hedges in place. Its exposure to France was a negative $286 million, with $1.8 billion of hedges in place.